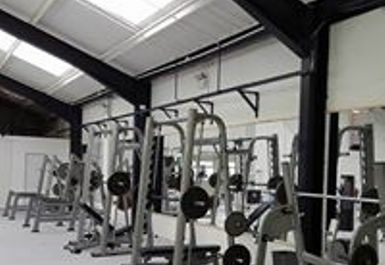 And get unlimited access to this gym and 64 others. 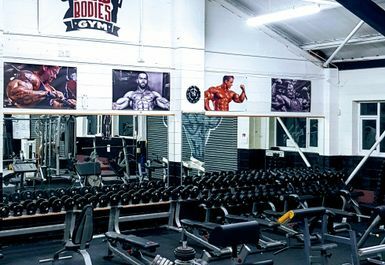 If you are looking for a gym with a great range of facilities, look no further than Hard Bodies Gym. 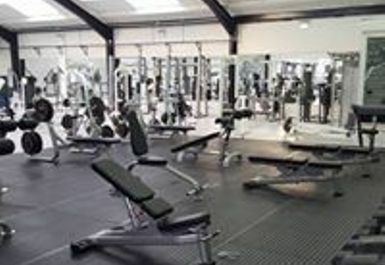 They are a great, friendly gym based in Nottingham NG6. 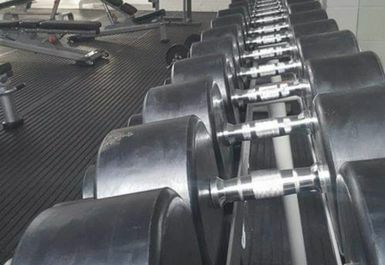 This impressive gym boasts a huge range of free weights and a dedicated free weights area. 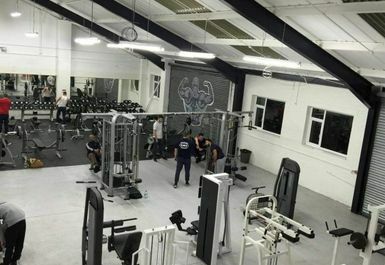 As well as this, they also have a number of benches, dumbbells, barbells and squat racks. 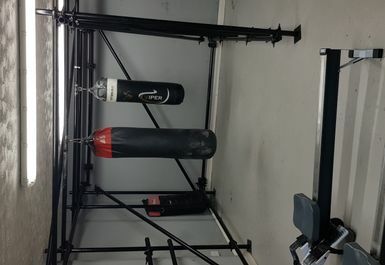 They also have boxing bags if you’re after some boxing training. There is also a number of resistance machines including cables, leg press and much more and not to forget a cardio room if you’re looking to improve your fitness levels. 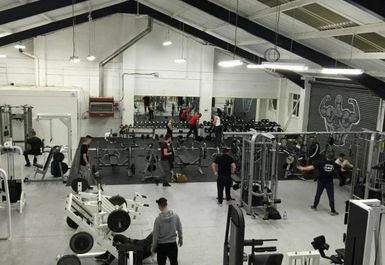 The gym ins based on Linby Street a short walk from Bulwell Station and next to Tesco extra. If you are travelling by bus, Merchant Street and Carey Road will be the closest stops to this facility. 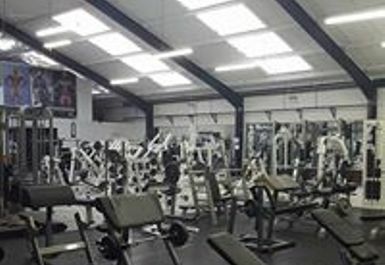 Be sure to visit this gym if you’re ever in town, you will not want to miss out! A lovely place where you can train without problem. There are not many people which is good because you can train without pressure. The enviroment very pleasant and good music. 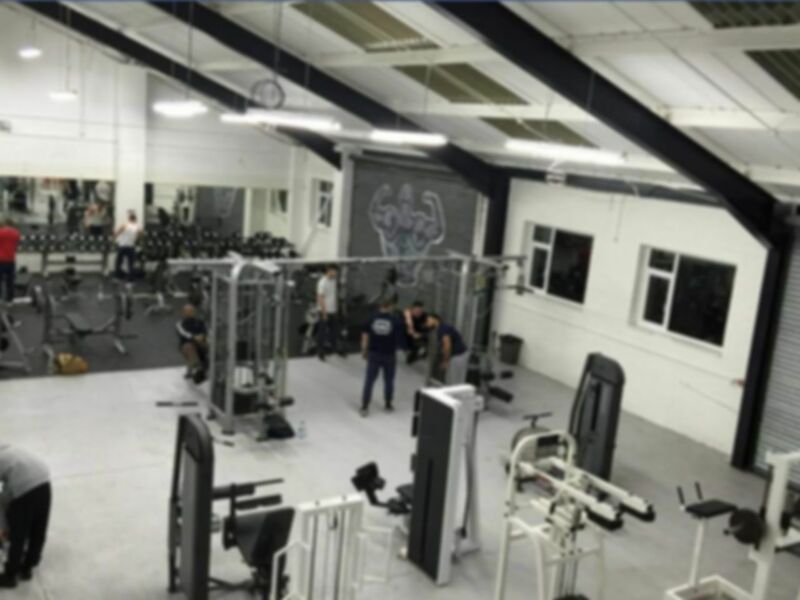 Friendly staff, iron weight plates, ATLAS STONES, proper gym for serious lifters. Will be back again very soon. 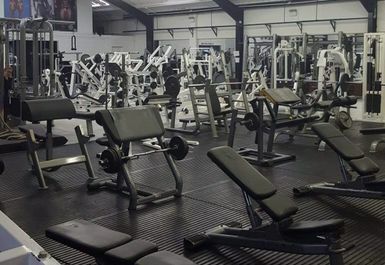 Large gym, plenty of space, plenty of equipment - exactly what I was looking for.